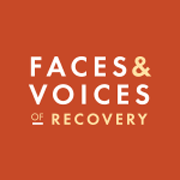 Over several years, I served as Board Chair of Faces and Voices of Recovery. During many retreats and meetings we talked about someday bringing about a great assembly in D.C. My caution always was, when we are truly ready. We got ready. 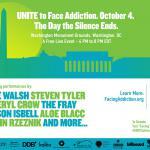 Unfortunately, When the Unite to Face Addiction event happened and recovery celebrants gathered on the 4th, other commitments kept me away. I was certainly there in spirit. Thanks to the Legal Action Center for the live streaming. Thanks to the planning and executing team that made this happen. 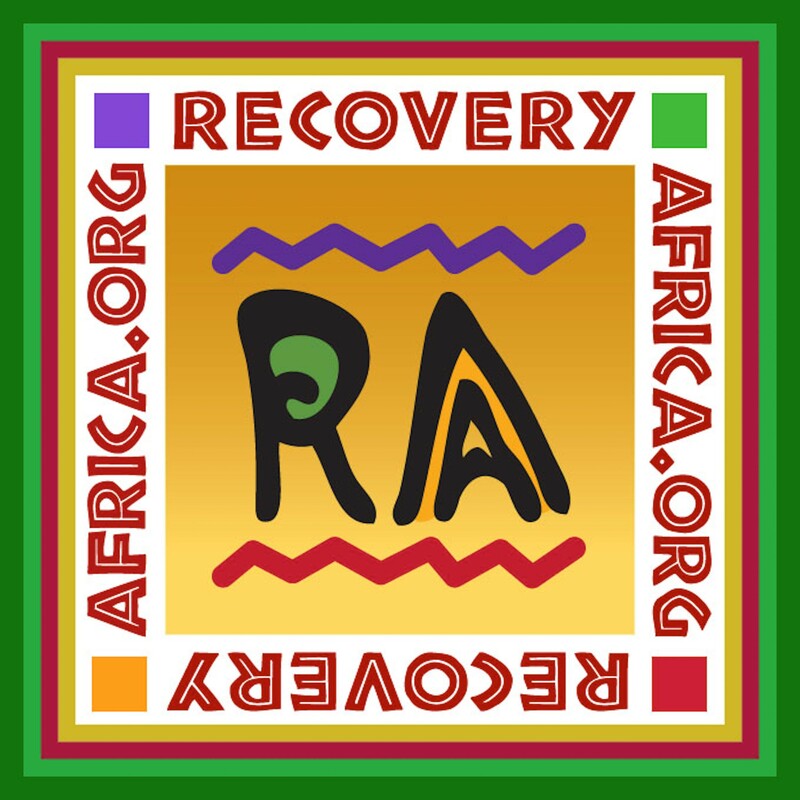 I saw and felt the energy and joy of that great recovery community. I also heard the echoes of all the recovery rallies held across the nation in September. Though the event dodged the rain, I suspect there were few dry eyes during much of the event. Significant also was the 600 or more constituents of consequence visiting congressional leaders the following day. 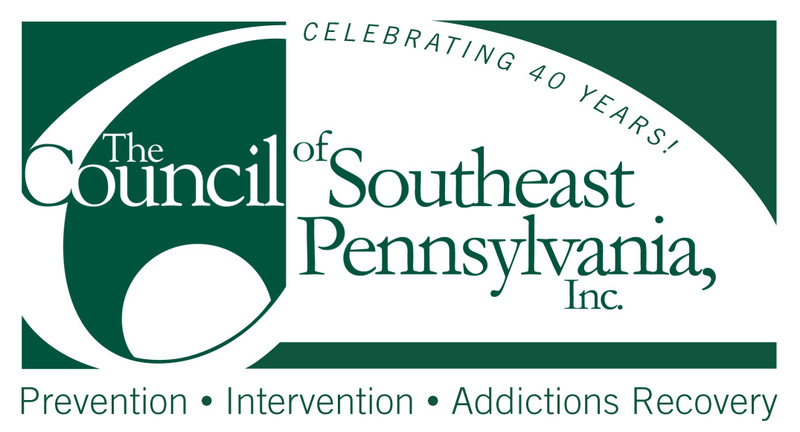 We face addiction everyday but we want to beat addiction, overcome addition, and diminish and eliminate addiction. Beat, overcome, diminish, and eliminate. Those are action words. Faces to be seen. Voices to be heard. Action to be taken. 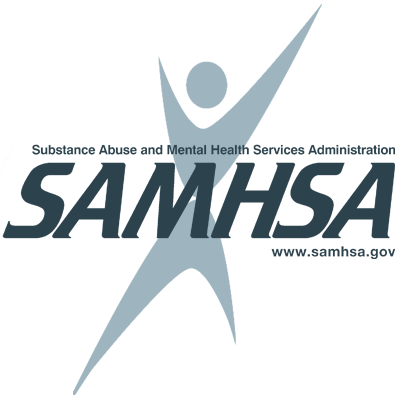 The Comprehensive Addiction Recovery Act (CARA) 2015 is the most expansive federal, bipartisan legislation to date for recovery support services, designating up to $80 million toward advancing treatment and recovery support services in state and local communities across the country. The call across the country is to Take Action in support of this legislation. It takes positive action to produce positive outcomes. May I suggest that sometimes even hope needs help? Through the UnitE event and the growing recovery movement, a significant constituency of consequence is now a recognized reality. We can be a powerful, political, presence if we take action to preserve and promote it. Please pardon the alliteration. Carry the message in your own words but Carry the Message.